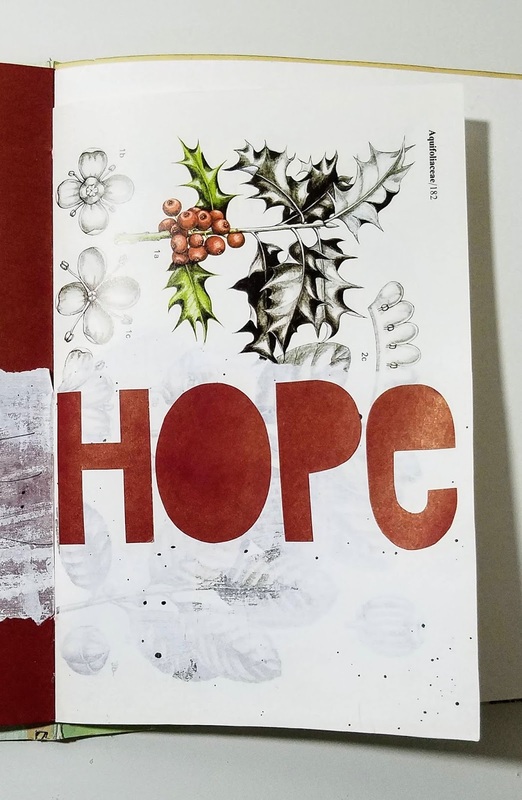 The theme for the first week of Advent this year is Hope. 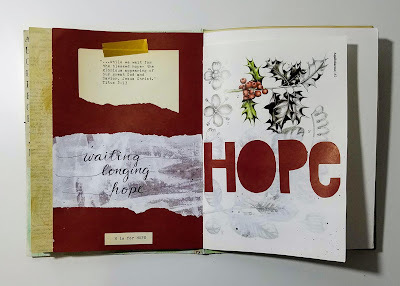 The season of Advent is about waiting, longing and hope. Throughout the Advent season we read passages from the Old Testament of how the nation of Israel waited and longed for the Messiah. We too, are in a period of waiting and longing ~ "we wait for the blessed hope" ~ the second coming of Christ. We anticipate a time when we will see God more clearly. A time when we will be fully like the Son - pure and holy - fully transformed. This is our "inheritance kept in heaven" that "can never perish, spoil or fade". This is what we wait and long for. In this we greatly rejoice! Jesus is our living hope, and as we wait for His second coming, we have a call to live now as people of hope - "to live self-controlled, upright and godly lives in this present age". For God's people, hope is a promise, not a wish. 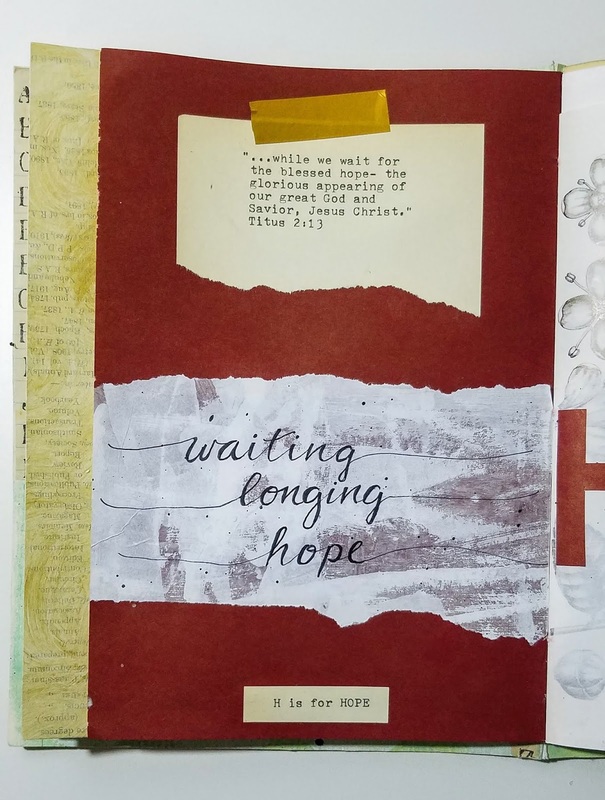 Hope helps us live now in expectation of a glorious future. Our hope is living because our hope is in the living God!